かわいいものたち① : He's my first mistake. 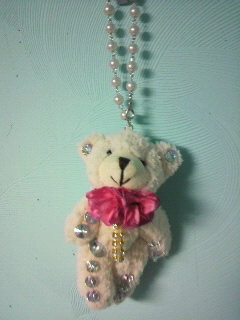 by lilmickey | 2010-09-10 20:05 | Murmur!! !